How can we help you stay healthy? 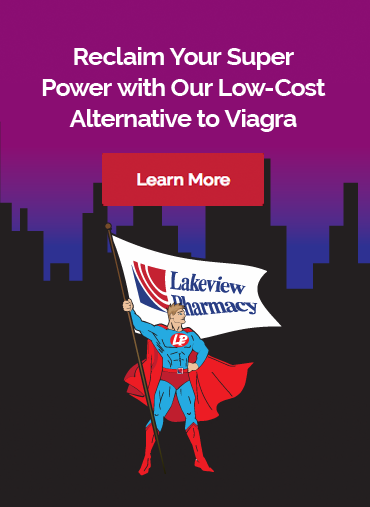 Tell us how can improve your overall Lakeview Pharmacy experience. Share your story with us. Your feedback benefits us all!